Trusted across New Zealand and Australia to supply, support and install technology solutions that deliver seamless cinema experiences. 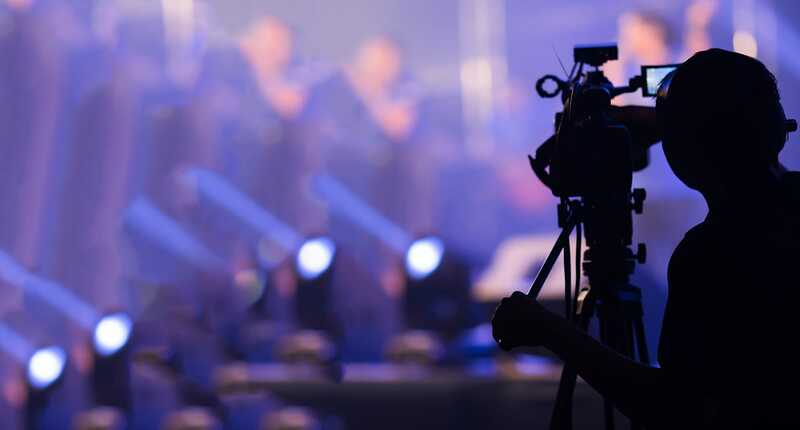 Delivering dedicated experience and innovation to every project, we work in partnership with our clients to ensure we meet their individual needs and achieve the ultimate in commercial audiovisual and cinema solutions. Trusted across New Zealand and Australia to supply, support and install technology solutions that deliver seamless cinema experiences. Delivering dedicated experience and innovation to every project, we work in partnership with our clients to ensure we meet their individual needs and achieve the ultimate in commercial audiovisual and cinema solutions. We use the latest in cinema technology to install customised digital suites that empower cinemas to deliver dynamic experiences for customers. We install with integrity. From the smallest UHP powered projector in a ceiling void, to the largest RGB laser powered machine, our experienced technicians deliver high quality cinema equipment installation services. We’re cinema audio industry leaders. We currently hold agencies for the world’s leading cinema audio companies such as Dolby, QSC, Krix, Klipsch, Barco, Christie Vive and Harman. 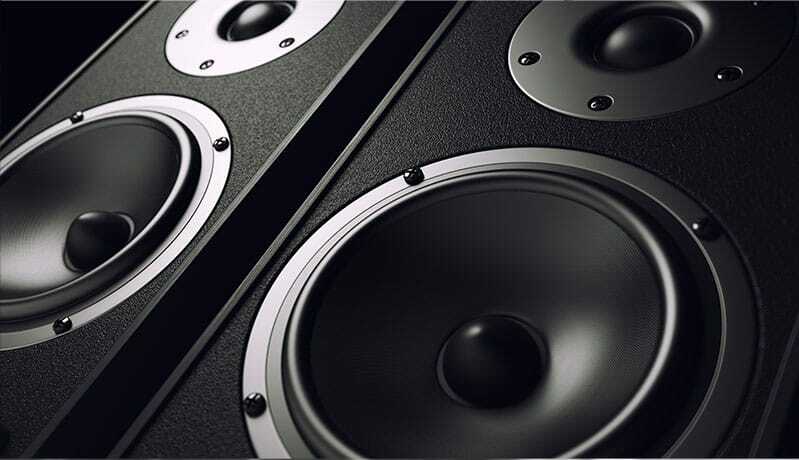 To date, our team has completed over 40 Dolby Atmos installations. Your cinema hardware is crucial to the operation of your business. To make sure you keep your systems working reliably, and to ensure the service life of your equipment, it’s important to adhere to manufacturer-specified service intervals. Our technicians are trained in maintenance procedures and carry specialised test equipment to ensure equipment is calibrated and operating to its full potential. Looking for ways to maximise concession revenue? In-foyer digital signage is our specialty. 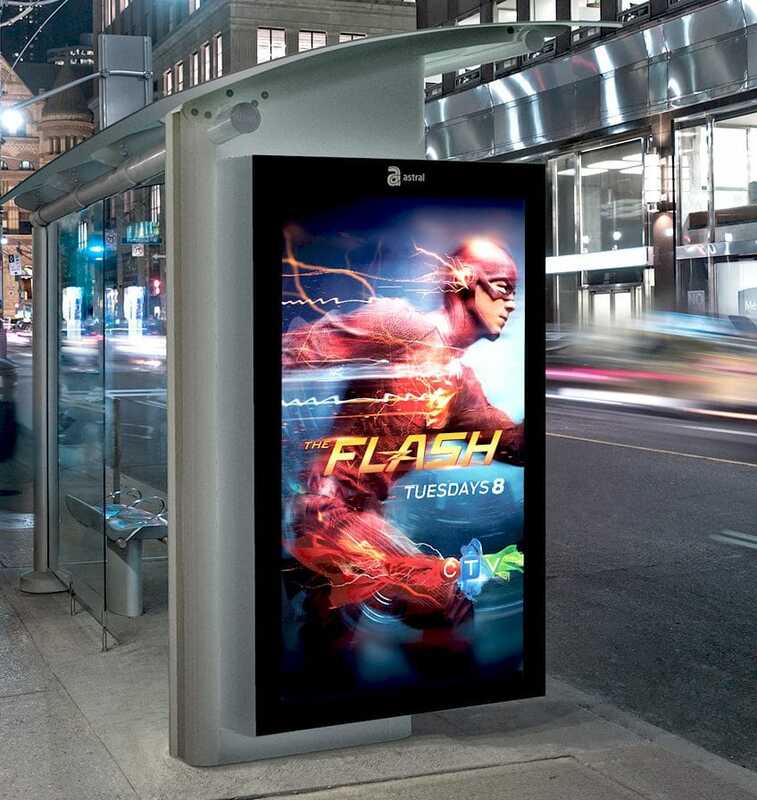 Smart digital signage is engaging and interactive, and a great way to present upcoming future release promotions. 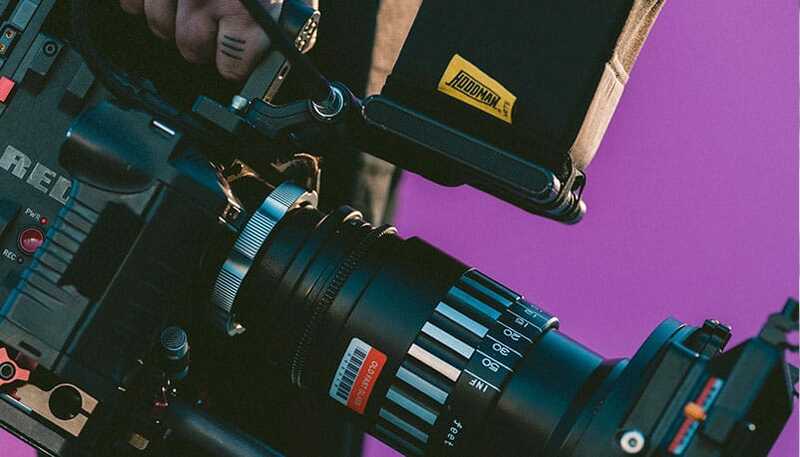 Ben strives to ensure Edge Technology clients can access the latest in cinema technology and that the company exceeds it client’s expectations. Over the past 30 + years he has developed a mature and diverse skill set within the cinema technology portfolio. 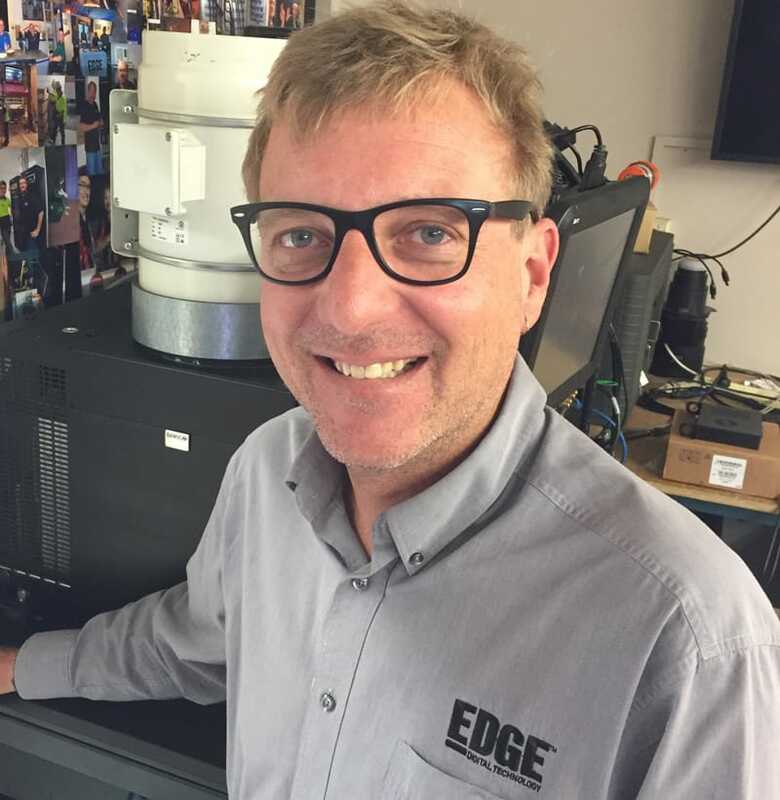 Now as Business Manager for Edge he is responsible for costing and overseeing planning, design, cinema installations and refurbishments across all Edge Technology territories. 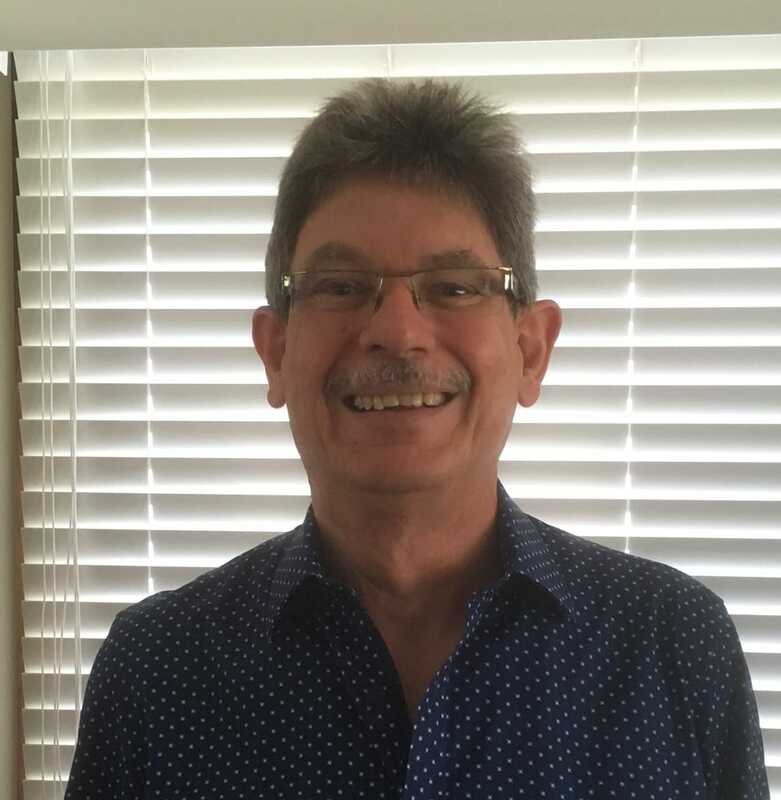 A qualified video technician, Phil has worked in the professional AV industry in both Australia and the UK for over 25 years. Phil joined Edge during the frantic rollout of digital cinema in 2009. 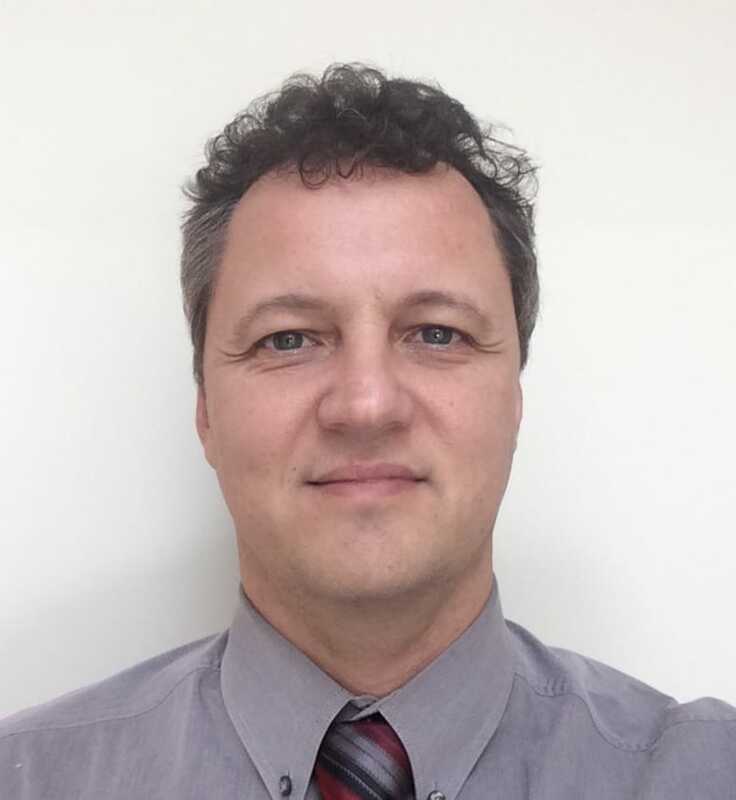 Customer satisfaction , strong product knowledge and competitive pricing are Phil’s focus. Is a leading authority on projection and sound. Training and certification from Arts Alliance, Barco, Christie, NEC and Dolby provides him with a holistic technical repertoire. With over 25 years industry experience Scott leads an experienced and talented technical team who pride themselves on delivering great results on projects of any size. During all dealings, it was found that Edge Digital was honest and acted in a professional manner and was easy to deal with. 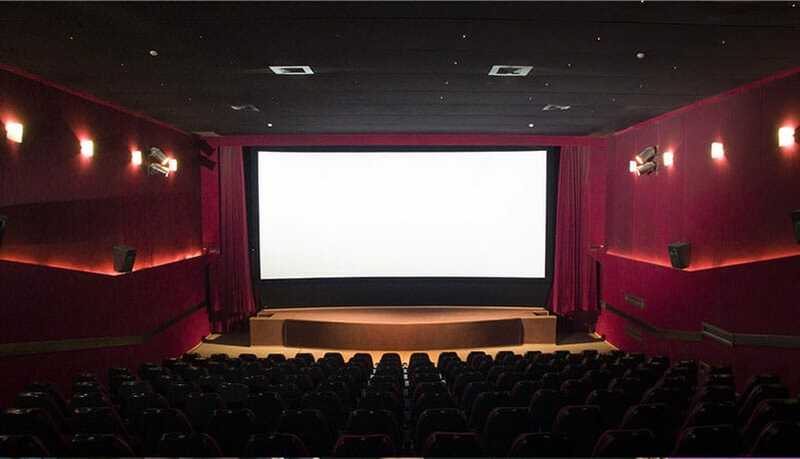 The product that was supplied has surpassed all expectations and the patrons of both cinemas have commented on the excellent performance of the big screen projectors. If you are considering installing digital cinema I have no hesitation in recommending Edge Digital. Their thoroughness, attention to detail, and ability to explain necessary steps in simple language, made the process a lot easier than we anticipated.